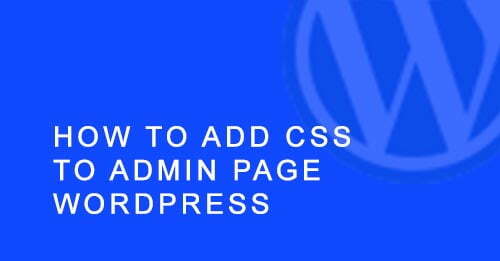 It is quite easy to add CSS to admin page WordPress. All you need to get access to your functions.php file. Add put the following code in there and you are good. Plain simple huh? ?